If Frenzy needed to breathe, war would be his oxygen. He knows no cause, only craves to spread fear and destruction. His efforts are appreciated by other Decepticons. His devotion to warfare makes him hard to deal with on a personal level. Can roll his drums to produce high-pitch, grating sound of 200db. Disorients and disrupts electrical flow in opponents circuitry which makes them malfunction. Physically weak. His manic attack can be countered with cool logic. Metal feet / leg stickers. Heat-sensitive "Rubsign" added underneath tape reel decal on all versions and re-issues from 1985 on. 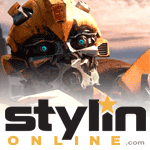 In late 1986, tooling changes were made to both Frenzy and Rumble. 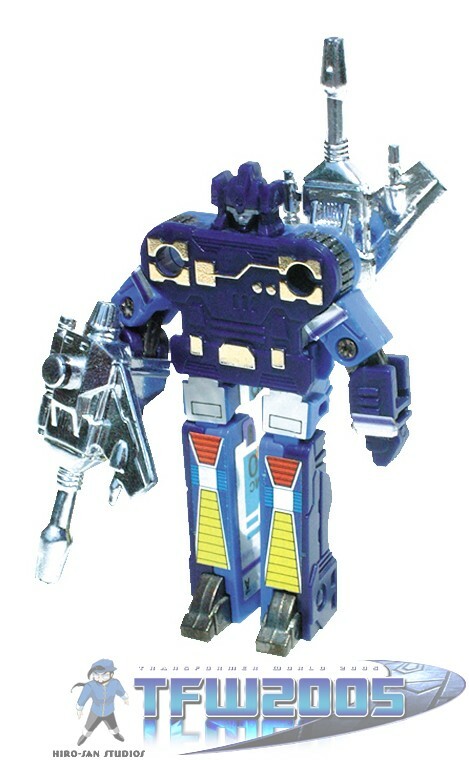 2 variants, the second features him (and Ratbat) facing the opposite direction, with his weapons photo edited to be gold in color. 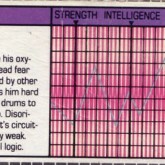 The Ratbat/Frenzy package also features a font change on the tech spec info and the graph style used on 1985-88 tech specs. 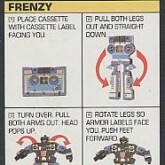 Frenzy was initially sold with Laserbeak in 1984 / 1985. 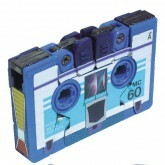 In 1986 / 1987 he was sold with Ratbat. 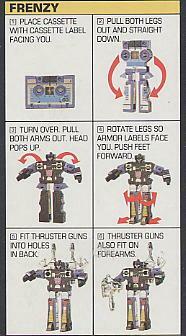 Frenzy was initially sold in the U.S. and Canada in a 2-pack with Laserbeak in 1984-85, then with Ratbat in 1986-87. Frenzy was sold individually boxed in Japan. In late 1986, tooling changes were made to both Frenzy and Rumble. Among those changes, the lower leg decals were removed, and their die-cast feet and shoulder ratchets were retooled in black plastic. 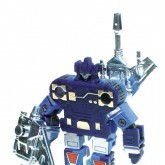 Frenzy's thighs were cast in the same indigo plastic as his chest and hands. 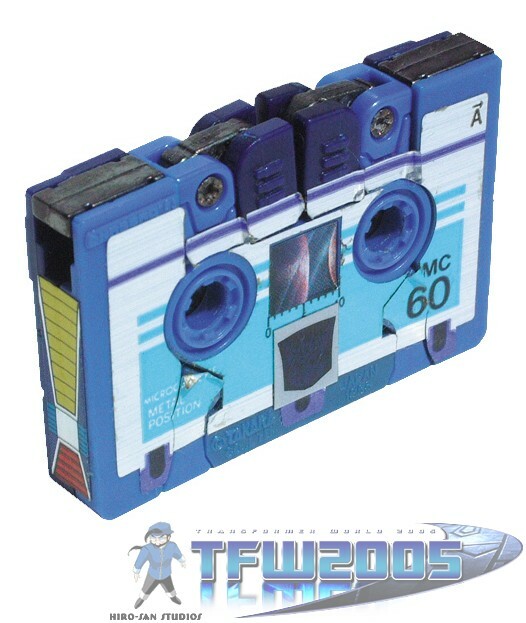 Although Ratbat also makes a transition from decals to painted cassette details, there is little proof of a U.S./Canadian Frenzy or Rumble sharing this change. 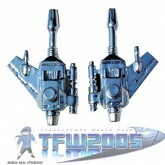 Earlier in 1986, Frenzy and his packmate Ratbat were issued gold-chromed weapons. Though these are often credited to the dark-thighed, undecaled leg variant, more of that variant were issued a second run of silver weapons.